In case you didn’t already know, October is Breast Cancer Awareness Month! I felt honoured to attend the second annual Pink Cocktail Party with Estée Lauder Companies last week to learn about the Pink Ribbon products that are helping raise funds for breast cancer research. The cosmetics empire first launched the campaign in 1992, and at the time, the survival rate for women was 75%. I was happy to learn that today that number has increased to 90%! Breast Cancer is no longer a death sentence. It’s merely a bump in the road. Since inception, more than $76 million has been raised through the Estée Lauder Pink Ribbon Campaign, which has funded more than 250 medical research grants through the Breast Cancer Research Foundation (BCRF) and is active in more than 70 countries around the globe. This year, Estée Lauder Companies has launched a social call-to-action using the hashtag #TimeToEndBreastCancer, with a goal to “go out of business” and eliminate the need to fundraise for Breast Cancer research entirely. 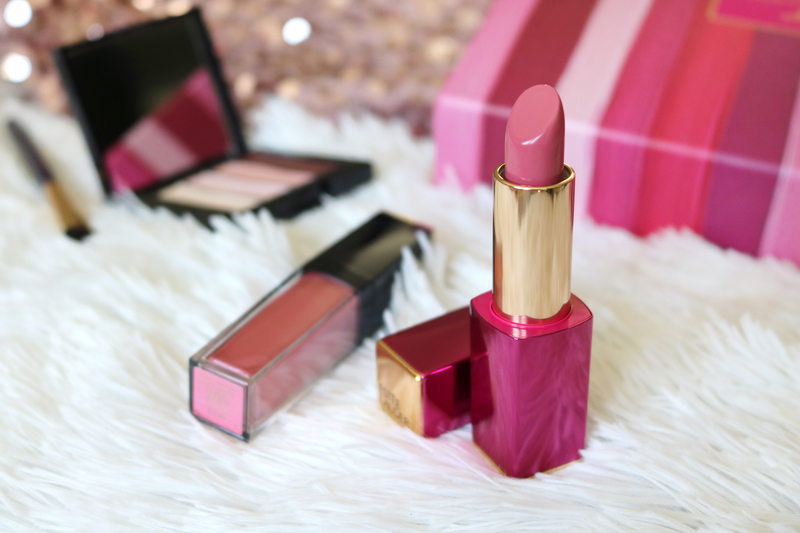 We buy makeup or skincare products that sit pretty on our vanities. How many of you are already thinking about the next product you want to buy? 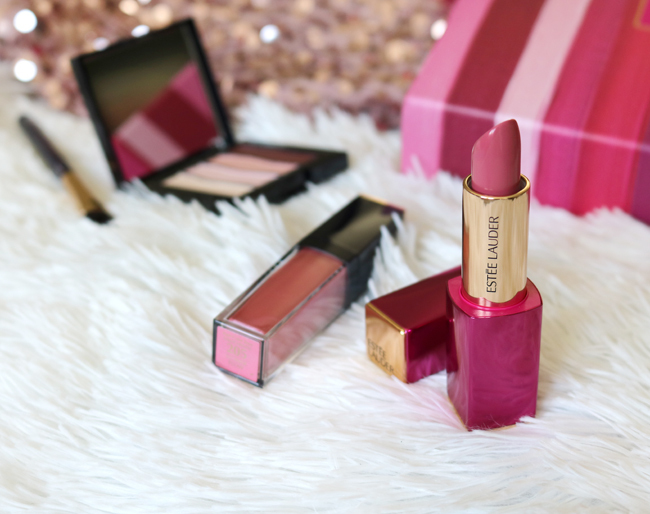 Well, at this time of year, there are some specific products that sport pretty pink packaging and deserve to be on the top of your list, because they see a donation being made to the BCRF. 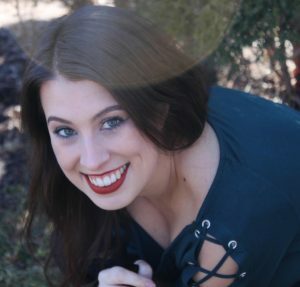 I’m here today to tell you about some of them, and remind you that yes, you need that new pink lipstick (even if you don’t need another bloody pink lipstick) because it’s for an amazing cause. 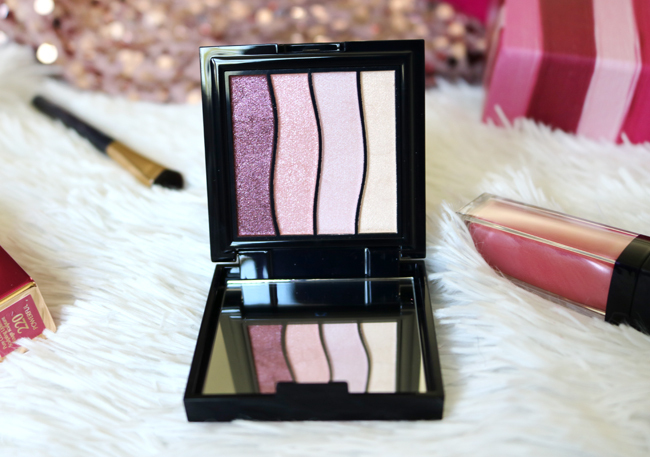 This pink and mauve striped box houses a beautiful eyeshadow quad, an eyeshadow brush, a lipstick and a lip gloss. The shadows are sparkly and gorgeous. 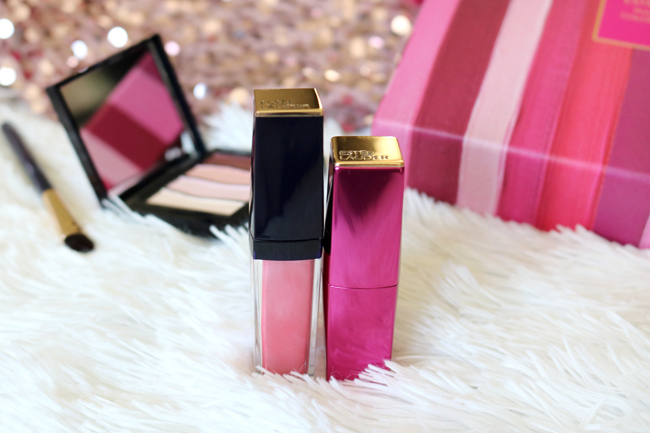 The lipstick packaging is pink and has a magnetic closure, and the gloss is shimmery but subtle. What more could a girl ask for? Estée Lauder will donate 100% of the suggested retail price ($40) to a maximum donation of $430,000 from the sale of this set. Did you have to read that again? Yes, you saw it correctly. Every single penny from the sale of each Powerful Pink Color Collection will be donated to the BCRF. Next up is this gorgeous pink chrome bottle, accessorized with a beautiful pink leather tassel keychain that would look great on any handbag. I seriously can’t get over how amazing the packaging of this serum is! 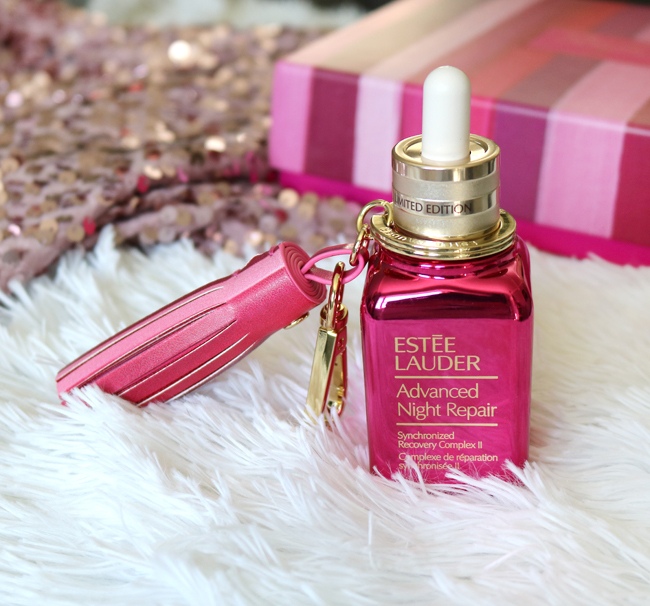 Estée Lauder will donate 20% of the suggested retail price ($123) to a maximum donation of $310,000 from the sale of each Limited Edition Advanced Night Repair Serum to Breast Cancer research. I can confirm that I’ll be buying a Clinique Dramatically Different Moisturizing Lotion+. It’s my favourite (I used it daily) and I’ll be purchasing a new one sooner or later. Now seems like a good time to do so. It’s a win-win situation. I get to stock up on a product I love, while helping support a great cause at the same time. What product(s) peaks your interest? Is there something you want to buy to help raise funds for breast cancer research? Let me know and leave a comment below! Disclaimer: The products featured in this post were gifted to me as PR Samples, but all opinions and thoughts are 100% my own and honest.